Google is all set to launch the Google Pixel 3 XL phone in October and fans have got a glimpse of the smartphone through a new leak reported by Android Police. The reports says that the phone was discovered by a Lyft driver after one of the several passengers left the phone back on the seat. The driver quickly took a photo of the pre-production unit of the Pixel 3 XL before returning it back to the owner. 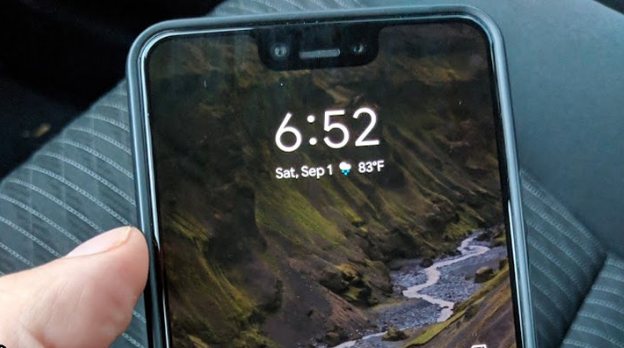 The Twitter image shared by Android Police reads “Someone left a Pixel 3 XL in the back of a Lyft.” Looking at the phone’s design, there are no major changes compared to Google Pixel 2 XL. Only change noticeable is the the notch above the screen. 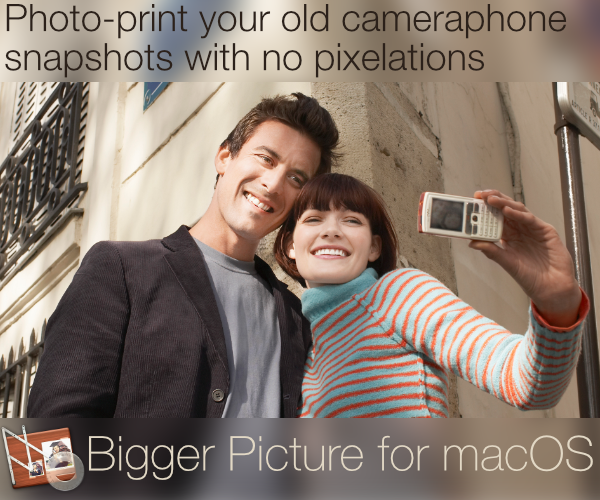 There is a single camera shooter at the back which says that the company won’t deviate from the single camera setup. The Google Pixel 3 and Google Pixel 3 XL launch event is expected to be scheduled on October 9 in New York. These phones will compete with the likes of iPhoneXS and Galaxy Note 9 in the premium smartphone segment. The specifications of the larger pixel device are: 6.7-inch OLED 18:9 display, a Snapdragon 845 processor, 4GB RAM, 64GB internal storage, a single 12MP rear camera, dual selfie snappers, a 3430mAh battery, and Android 9 Pie. Recently, another leak was shared on Twitter which showed the Google Pixel 3 XL being placed on a wireless charger. There has been a lot of other information being shared online, some of which may not be entirely true, but we can expect a few more leaks before the launch event.